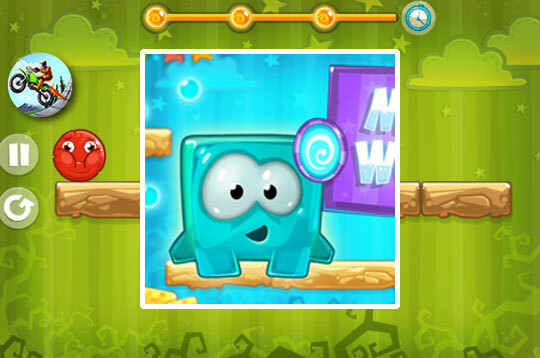 In Mixed World help a cute and friendly creature get rid of all predators to protect your family. Defeat all the monsters enemies! - Play Mixed World Free and Enjoy!